Without access to traditional banking, marijuana businesses don't have a place to deposit their money, increasing the risk of criminal activity and preventing the tracking of financial data. Access to banking services would allow tracking of revenues by regulators and tax officers, she says. 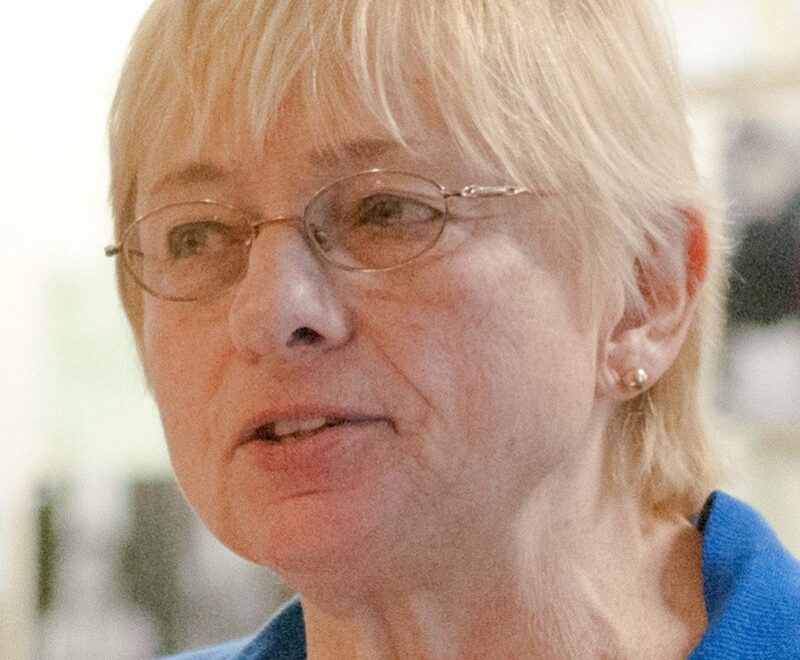 Maine Attorney General Janet Mills is calling on Congress to enact federal legislation to allow banks to serve state-licensed marijuana businesses without penalty. Mills joined with attorneys general from 19 other states, including seven of the eight that have legalized adult-use cannabis sales, to support legislation like the Secure and Fair Enforcement Banking Act. Introduced last year by Colorado Rep. Ed Perlmutter, it would create a safe harbor for banks that work with state-licensed medical and recreational businesses. Of the legal recreational states, only Nevada’s state attorney general didn’t sign Tuesday’s letter. Many banks refuse to work with businesses that earn their profits on a product that is classified as an illegal substance under federal law, fearing they could end up subject to criminal and civil liability under the Controlled Substances Act and federal banking statutes. U.S. Attorney General Jeff Sessions’ decision earlier this month to rescind an Obama-era policy of allowing states to set their own marijuana laws gave banks further cause for concern. This trepidation has left state-sanctioned marijuana companies in the 29 states that have some form of legalized medical or adult-use cannabis without a reliable place to deposit their estimated $6.7 billion in profits. Despite Sessions’ decision, analysts expect that 2016 figure to only grow as more states legalize marijuana, with totals likely to exceed $20 billion by 2021. That money should be tracked by banking regulators, law enforcement and tax officers, the state attorneys general argue. Mainers spent more than $26.8 million in eight state-licensed medical marijuana dispensaries in 2016. A medical marijuana caregiver group says Mainers spent another $27.3 million on medical marijuana bought from caregivers. The state does not compile caregiver sales tax data in a single category. Although caregivers pay 5.5 percent and 8 percent tax on their retail and prepared food sales, respectively, they do not report it under a single code, so the state doesn’t track it. Currently, there are no adult-use recreational marijuana sales in Maine. Voters approved legalization in 2016, but the Legislature is still working on setting up a regulatory structure. Sessions’ action makes the need for congressional action to get marijuana cash into a regulated banking sector even more urgent, the attorneys general argued. Mills, who is running for governor, did not respond to questions about specific crimes or lost tax revenues that had occurred because Maine marijuana businesses had restricted access to banks. She remained largely silent on the philosophical issue of legalizing marijuana during the 2016 campaign, but warned voters about flaws in the citizens’ initiative, such as one that removed juvenile marijuana possession penalties from state law, and its failure to address issues such as drugged driving, taxation or testing. Mills urged Maine to create a long-term cannabis commission to address problems that might arise in the new industry and to follow the progress of other states. The implementation bill pending in the Legislature now calls for creation of a cannabis advisory commission made up of law enforcement, health and industry officials. On Wednesday, Mills said she has no objection to adult use of marijuana if there is adequate regulation to address the concerns she outlined during the campaign.